Lecture performance as part of the exhibition "In the House of Mr & Mrs X"
Alexander Wissel speaks about his new film "Single", he is currently producing with director and scriptwriter Jan Bonny. 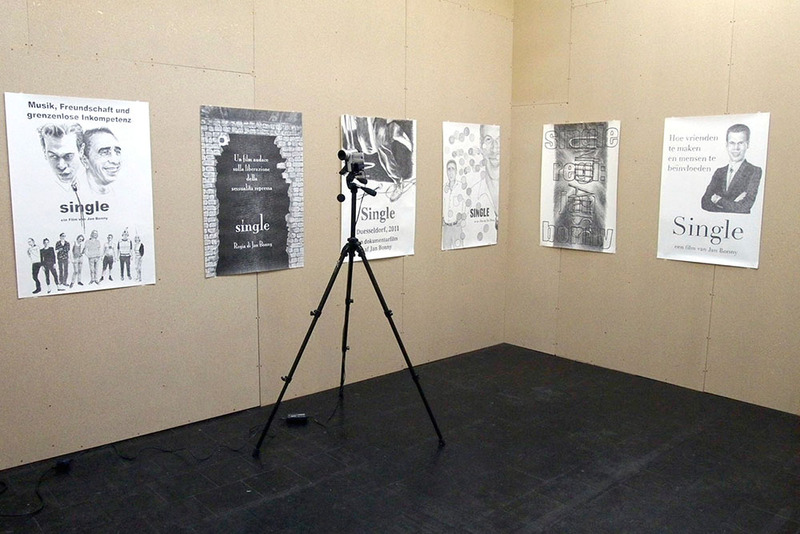 Parallel a selection of his sketches for film posters will be on display. For the lecture performance, Paul Trachtenberg from Hall & Rauch will play some music. From 2004-10 Alexander Wissel (born 1983 in Aschaffenburg) has studied at the Kunstakademie in Dusseldorf, the last year as pupil of Rosemarie Trockel. 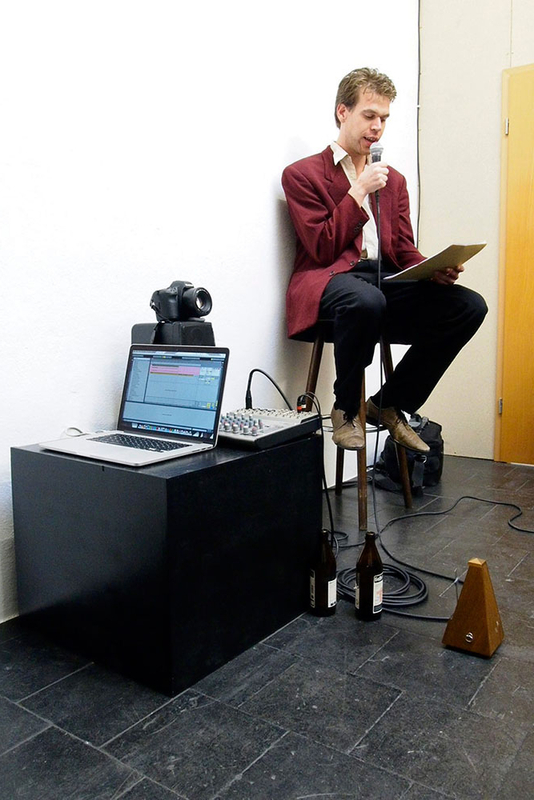 He initiated the "Oktoberbar" in 2010 and the Dusseldorf based "Single Club" (2011-2012), a 24-hours mix of sculpture, installation, performance, music and party. On the basis of approaches by sociologists Erving Goffman and Richard Sennett, Wissel is dealing with alternative models of public space as participatory and social stage.